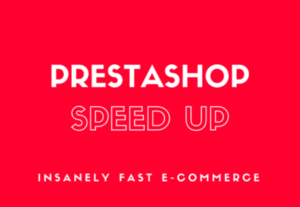 I specialize in the PrestaShop with many years of experience. In this gig You can avail my these services. 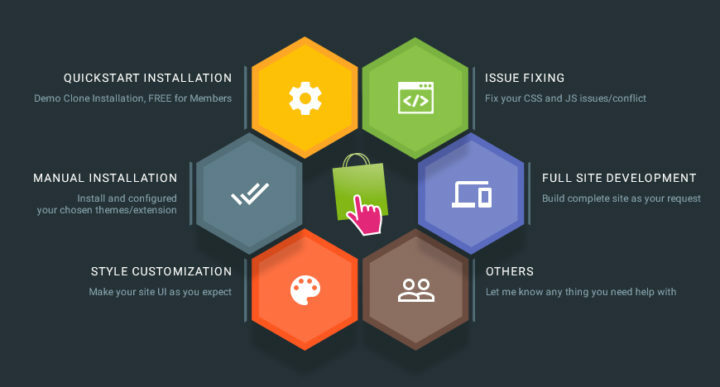 Install and configure PrestaShop solution. Install and configure prestashop plugins. Install and configure shpping & payment plugins. 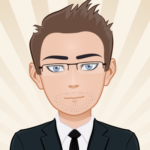 Install, customize and fix Free/Premuim Themes. Translate & Backup & Upgradation.